SUPERIOR: Japan sees itself as normatively superior to China, NUPI Research Fellow Wrenn Yennie Lindgren and Petter Lindgren find in a recently published article in Asian Politics and Pollicy. 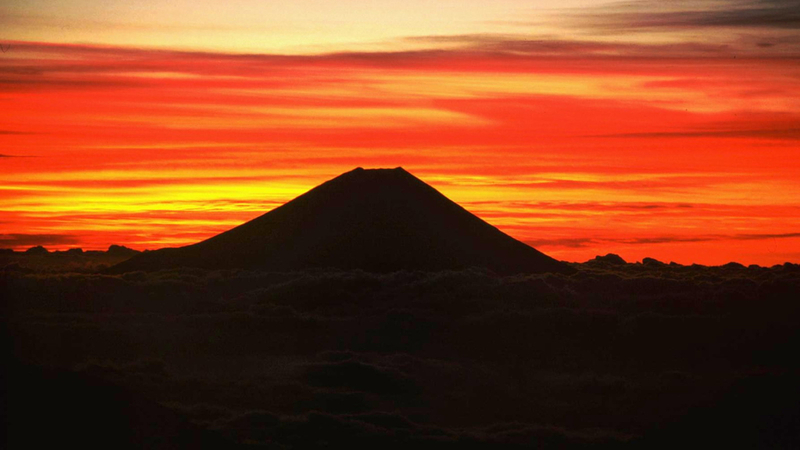 The photograph shows Mount Fuji, Japan. The two greatest powers in East Asia – Japan and China - often construct their self-identities in relation to their histories and each other. While Japan draws upon post-World War II history in its claim that it has developed into an initiator of regional and even global peace, China bases its argument for being a peaceful civilization on centuries of imperial history. A new article by NUPI Research Fellow Wrenn Yennie Lindgren and Petter Lindgren considers the role of China in contemporary Japanese identity-making through a study of the dominant Japanese discourse concerning one of East Asia’s hottest flashpoints: the dispute over the Senkaku/Diaoyu islands in the East China Sea. 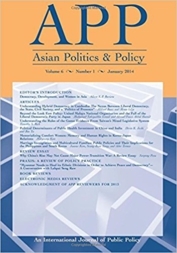 The article, published by Asian Politics and Policy, studies the discourse signs that are used to construct Japan’s relational identity towards China during 2010-2014, a period of dispute escalation. Studying the discursive representations of a nation and its people and their allies and foes is important since they often bear implications for the foreign and security policy that a certain country carries out. These presentations may indicate what kind of security policy is desirable, conceivable and legitimate for countering a sense of physical insecurity. The article concludes that Japan sees itself as normatively superior to China, by creating its identity in relation to China through dichotomous identity markers; Japan is a peaceful, law-abiding and transparent democracy, while China is presented as a nontransparent, unruly, challenging and aggressive dictatorship. Additionally, China is considered a challenger to the current world order, as an emerging economy (contrary to a developed or underdeveloped economy) and as an inexperienced actor at sea (contrary to Japan, which is portrayed as a maritime nation). These dichotomous identity signs are mostly found in the political sphere, but also in the military, judicial, economic and geopolitical spheres. While cultural identity in general plays a significant part in Japanese political debates, cultural signs play a small part in the dominant construction of the Senkaku conflict. The article authors identify a potential for improvement in the two countries’ relationship: The identity signs used in the construction of China, are inclusive, meaning that the signs may be subject to changing interpretations. The normative inferiority China is given in Japan, contributing to a strained relationship between the two countries, may change if China to a larger degree is understood as peaceful, transparent and democratic. On the other hand, the article shows that Sino-Japanese relations are weighed down by the fact that both countries feel superior to a subordinate neighbor.